2 free swimming pool passes per yacht per day and a Welcome pizza for all crew upon arrival! Marina d’Arechi is a brand new tourist port located on the Amalfi Coast, UNESCO World Heritage Site, and offering close proximity to many beautiful and historical hot-spots such as Capri, Ischia, Positano, Ravello, Paestrum and Pompeii. The Marina itself is an architectural masterpiece characterized by its impressive sweeping 1.2Km breakwater and ranked as one of the most important tourist facilities in Southern Italy. 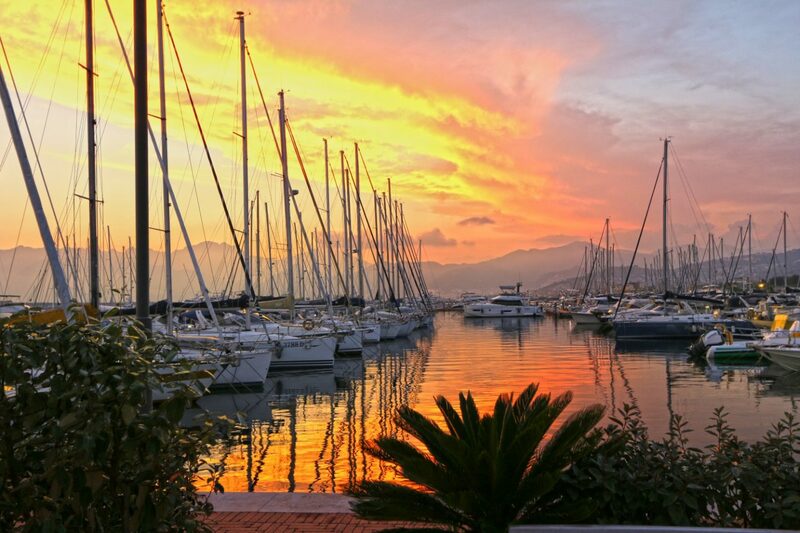 For yacht owners, guests and crew, this marina is a holiday destination in itself, offering sports and wellness facilities, a lounge bar, restaurant, patisserie, a full concierge service and even its own private beach!. 1,000 berths are accommodating sail and power from 10 to 100 meters, with easy access from Napoli international airport. The marina prides itself on providing the ultimate lifestyle for all, with luxury and comfort at its core. Little touches and attention to detail equate to exceptional service with a friendly and professional team dedicated to making yacht owners feel both at home and on holiday at the same time.